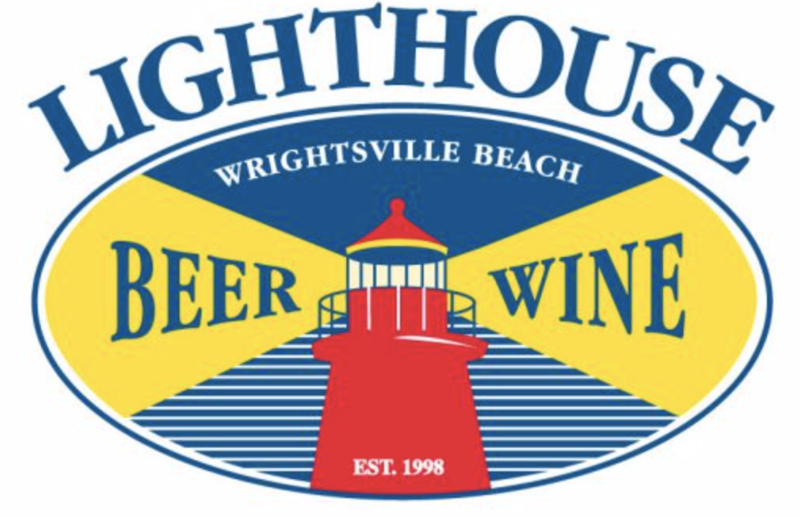 Lighthouse Beer & Wine was created on the notion– if you build it, they will come. And boy did they ever! 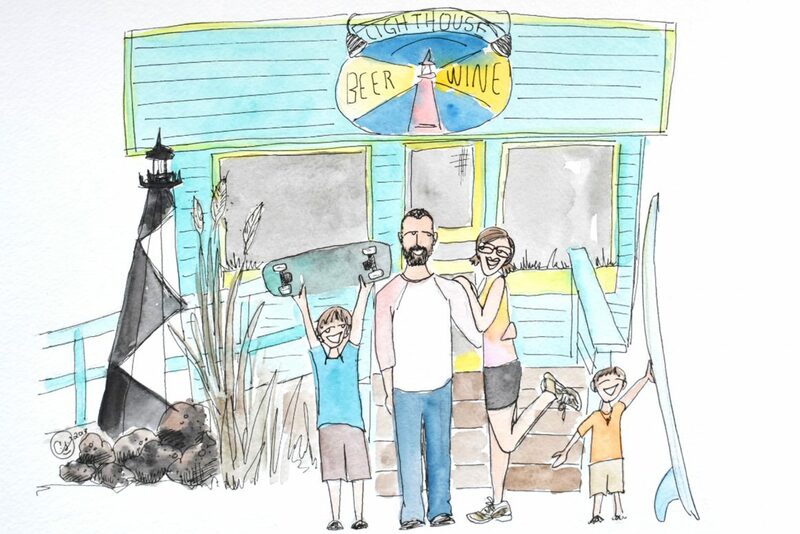 Wrightsville Beach has grown and evolved almost as fast as the beer and wine industry has over the past few decades. 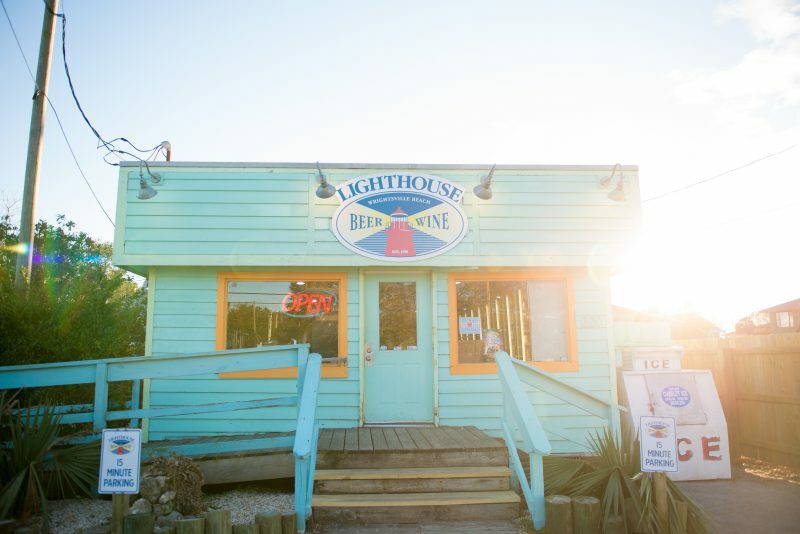 Lighthouse Beer & Wine opened its doors for the first time in the winter of 1998 under the helm of a foolish young man, fresh out of college, named Jason Adams. 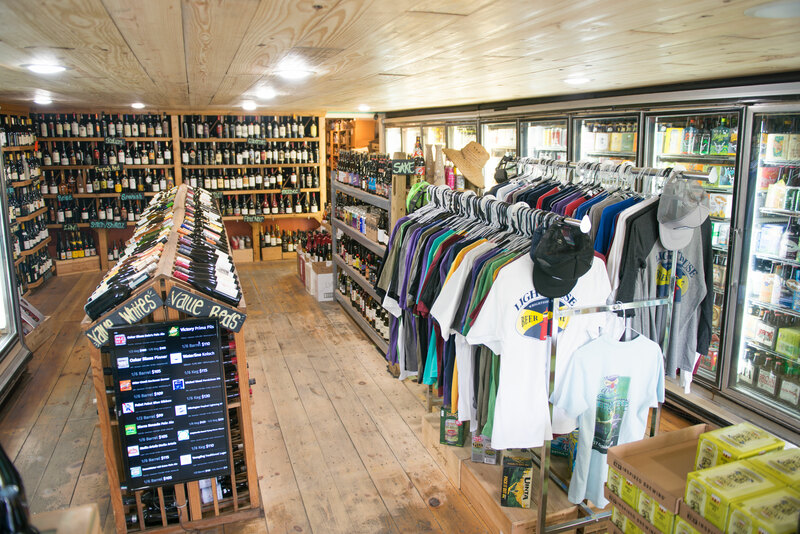 Jason was the brain child for this new uncharted territory of a business model at the time called a bottle shop. For many years he wore many hats including CEO, accountant, sales, therapists, and janitor of this reckless venture. Years later, after many heartaches, headaches and hiccups, Jason married his favorite regular and crush Leigh. On the double they decided to start a family; raising two restless and spunky boys, Finn & Ryder. These days you can find the very active Adams family chasing around a few of their dogs, surfing the south end of Topsail Island, camping in the mountains of Western NC, or just planning the next big life adventure. Still to this day you can find Jason wearing all of those hats and probably a few others but with a lot of extra help from his exceptional family and his prized staff.